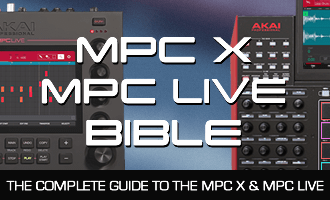 Another free MPC expansion from MPC-Samples & Pad Pimps! MPC Orchestral (Free Edition) is a selection of multisampled orchestral instruments for MPCs, featuring strings, brass and woodwind instruments mapped into MPC Keygroup programs which can be used to create realistic sounding orchestral parts and performances in the MPC X, MPC Live, MPC Renaissance, MPC Studio & MPC Touch. MPC Orchestral (Free Edition) is available exclusively from MPC-Samples. Download this free orchestral expansion here!